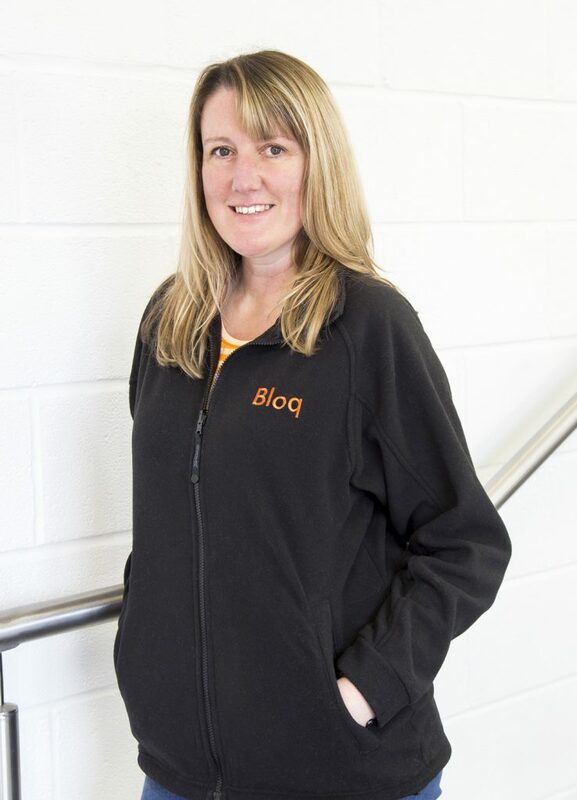 Paula is our Finance and Operations Manager here at Bloq. She works closely with Developers, Leaseholders, Contractors and Tenants to ensure money is managed accurately and cost-effectively. She is a problem-solver, an advocate of good customer service, and has a strong focus on systems and processes running as smoothly and efficiently as possible. She has an accomplished background in Operations and Finance Management and has worked with a range of businesses from architects and consultancies through to Bristol University and the NHS. She holds a post-graduate Diploma in Management Studies and is a qualified business accountant. She has worked with Bloq since 2013.